Canopy Growth Corp (TSX:WEED): Has this top marijuana stock bottomed? Canopy Growth (TSX:WEED)(NYSE:CGC) is up more than 20% over the past week, and investors are wondering if this is the start of an extended rally to new highs or simply a bounce ahead of more downside. Let’s take a look at the current situation to see if Canopy Growth deserves to be on your pot stock buy list today. 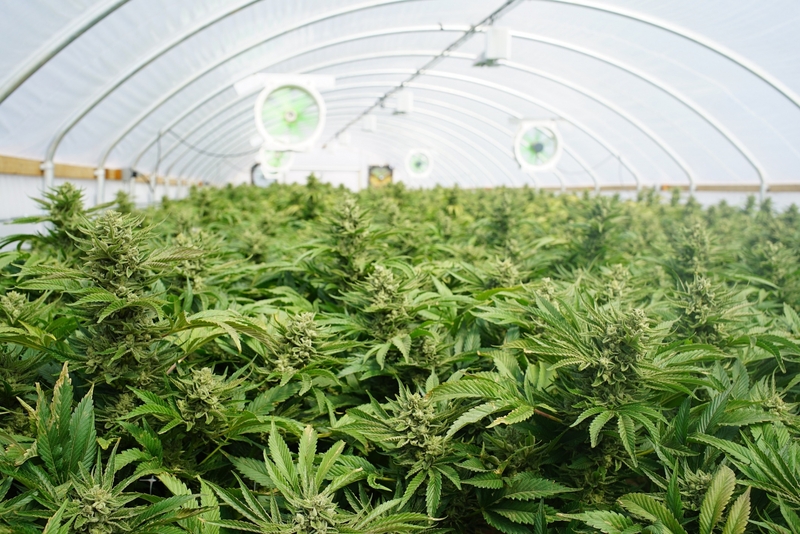 Canopy Growth enjoyed a nice rally from the middle of August to October 15 as investors piled in ahead of the opening of the legal recreational cannabis market in Canada. Once the big day finally arrived investors began to dump their cannabis stocks amid concerns the launch of the recreational market might not go quite as planned. Supply shortages, order mistakes, and delivery delays quickly emerged and several provinces are taking heat from customers who expected a flawless launch to an estimated $5 billion per year market. Quebec’s provincially-run cannabis company announced plans to shut down its 12 retail locations for three days per week beginning October 26 due to a lack of supply. The company reported 12,500 in-store transactions and another 30,000 online orders on the first day of sales. Ontario has also come under fire from consumers. The province’s ombudsman has received more than 1,000 complaints about the Ontario Cannabis Store, with issues ranging from billing problems to incorrectly labelled products and late shipments. The province isn’t solely responsible for the rough rollout. Canada Post employees are implementing one-day strikes across the country as part of a labour dispute. Speed bumps should be expected and more issues will likely come up as the industry sorts things out. However, the sheer demand that has emerged bodes well for Canopy Growth and its peers in the coming months and years. As a result, the rebound in the stock from the initial sell-off isn’t a surprise. Canopy Growth saw its share price drop from $74 on October 15 to $43.50 by the close on October 29, but has trended higher in the first week of November. Canopy Growth has positioned itself to be a global leader in this emerging industry. 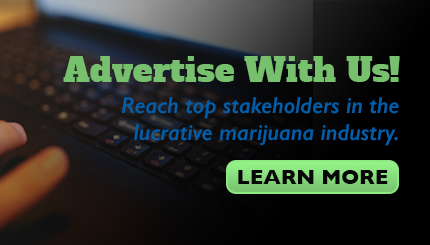 The company remains focused on the medical marijuana opportunities around the globe, with subsidiaries or partnerships in place in key markets such as Europe, Australia, and South America. In addition, Canopy Growth is 38% owned by Constellation Brands, a beer, wine, and spirits business. Canada is expected to approve the sale of cannabis-infused beverages in 2019. If that side of the consumables market takes off, the revenue potential is significant. At the time of writing, Canopy Growth trades for $52.50 per share, giving the company a market capitalization of more than $12 billion. That’s expensive for a business with annualized revenue of just over $100 million. As a result, you have to be of the opinion that the global cannabis market is going to grow as expected in the coming years. If you are a marijuana bull, Canopy Growth should be one of the winners and could grow into its current valuation. That said, given the ongoing volatility, I would keep any new investment small. Other industries are also ripe for disruption, and some of the little-known niche players stand to benefit significantly.